We pride ourselves on having a diverse portfolio to maximise our investors opportunities. 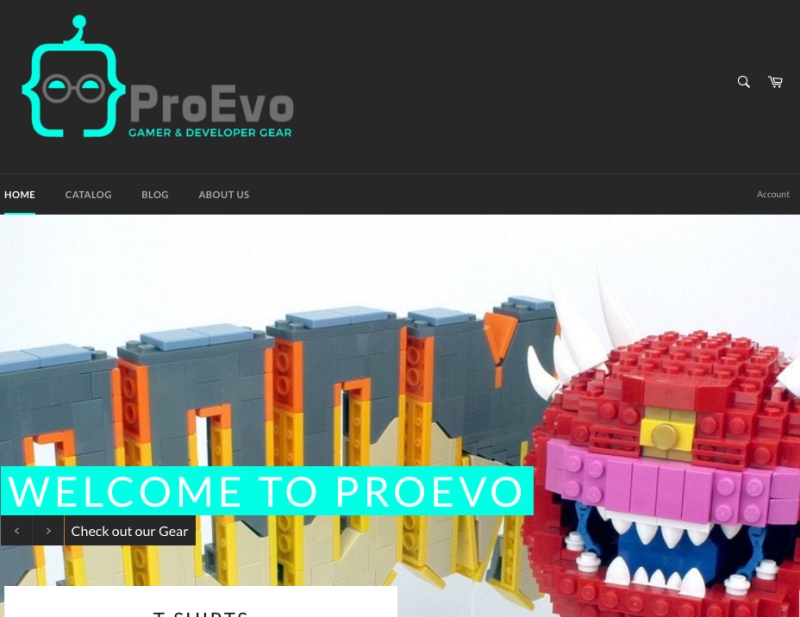 We are constantly seeking new Startups that have great growth potentials, and already successful venture that are looking to go to the next level. 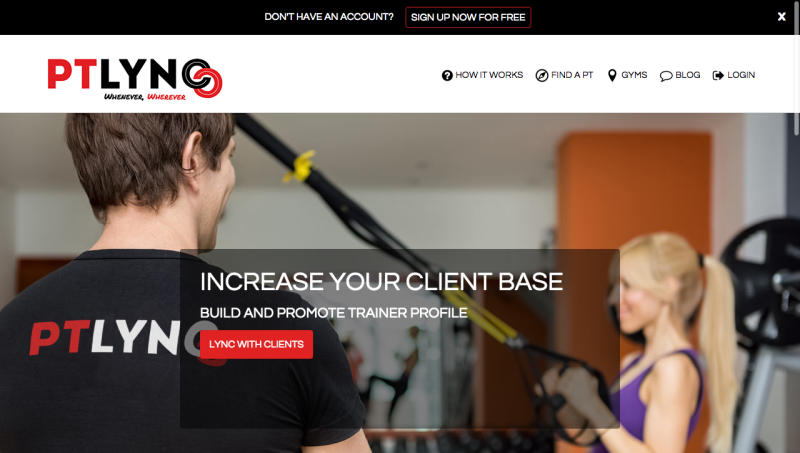 Australia's 1st on demand Personal Training platform! Find and book a trainer wherever & whenever. PTLYNC is a platform that allows health professional to increase and manage their client base, it also allows customers to train with these health professional at any time or place of their choosing. The platform simplify's the whole proccess for but the trainer & customer. 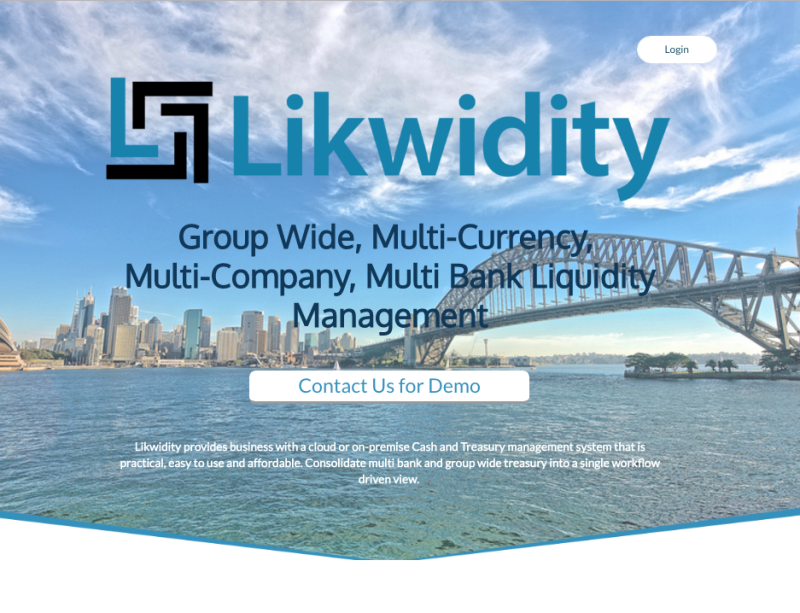 Likwidity is a software developer of Treasury, Financial, Commodity and Performance management software. Likwidity is a privately owned organisation with majority shares held between management and private equity. We have a proven track record of developing and implementing mission critical systems, and utilise modern enterprise grade development tools. This eCommerce platform comebines health and fitness apparel with cool programming quotes.